We offer a free inspection by a certified Master Water Restorer with the IICRC. 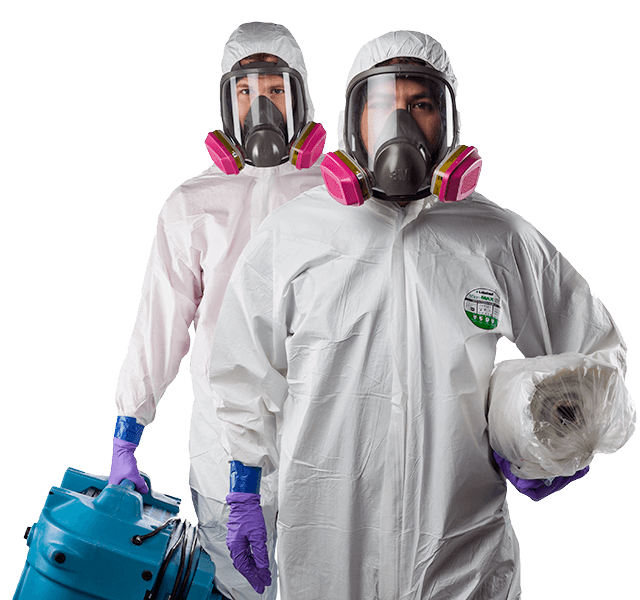 Ottawa Mold Removal Services have very experienced and certified technicians that will perform mould remediation services using the S520 Standard from the IICRC. Our goal is to eliminate potentially hazardous mold growth from your home and personal property. Once we perform the mould abatement in your home or business, the work will be tested in order to issue a clearance certification to show that the work has been done successfully and it has been returned to a level 1 state of Normal Fungal Ecology. This will mean there is no longer an abnormal presence of airborne or Visible Mold. We service Kanata, Ontario along with the greater Ottawa area and we always use a 3rd party IEP to do the air and surface sampling to maintain the integrity of our work and prevent a conflict of interest. We use the state of art equipment such as thermal imaging, Air Scrubbers, Boroscopes, as well as the newest and best quality Mold Removal products and techniques.